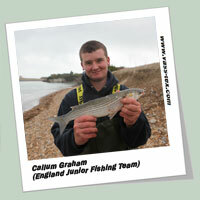 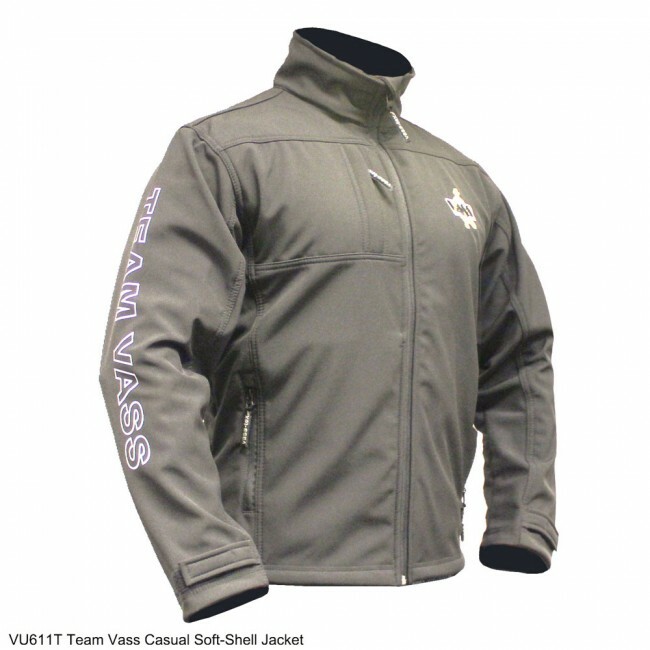 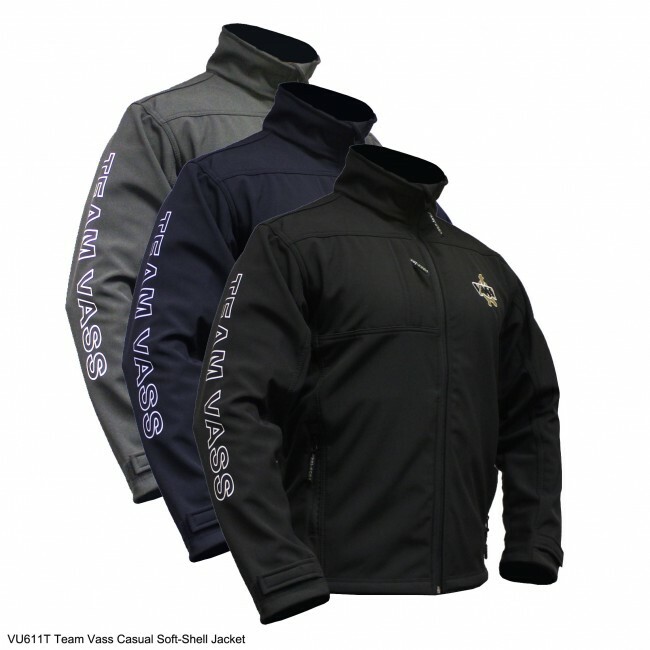 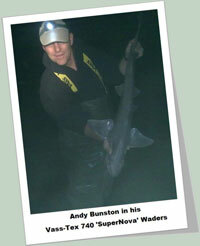 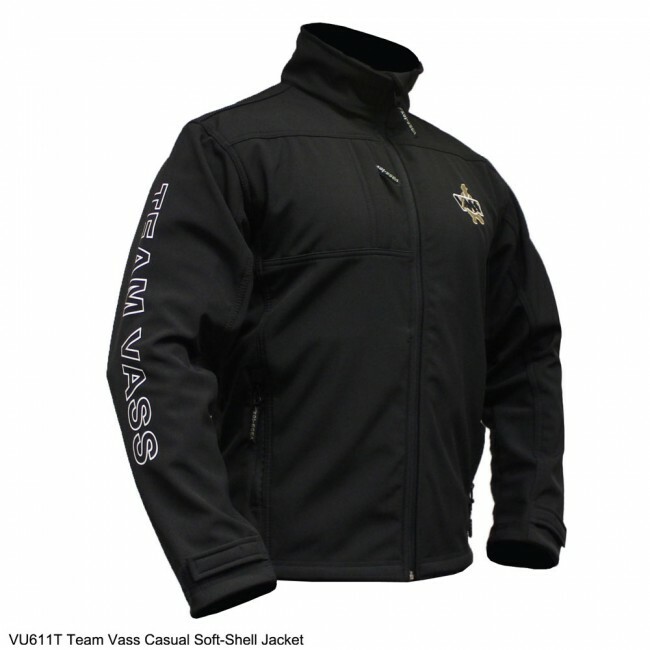 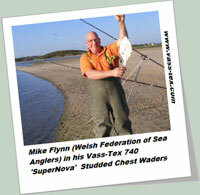 The Vass casual soft-shell jacket offers a smart casual look Ideal for social use or as a fishing Team/Club jacket. 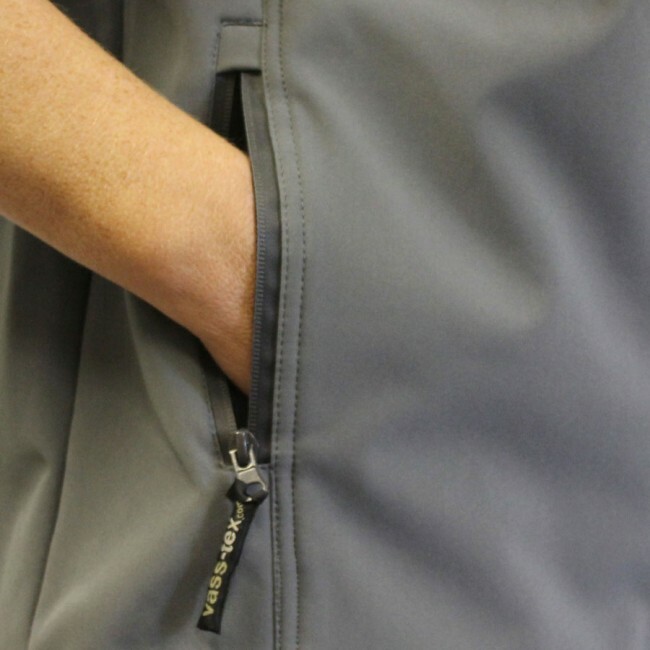 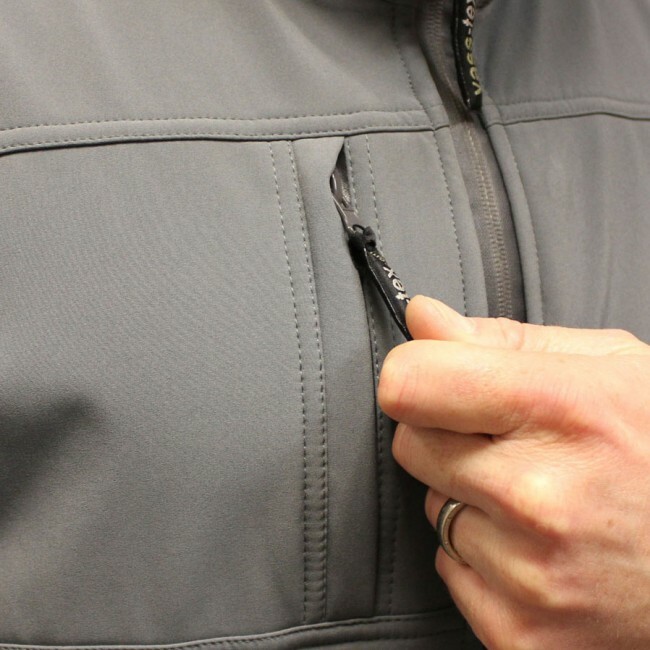 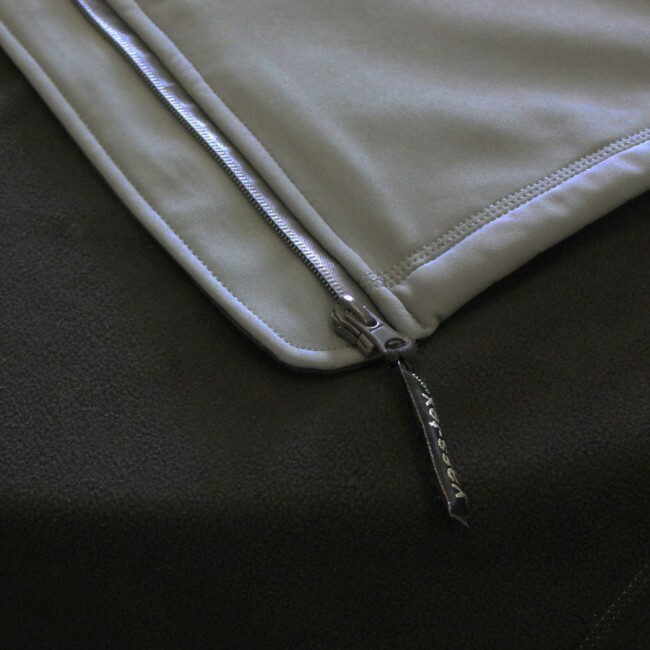 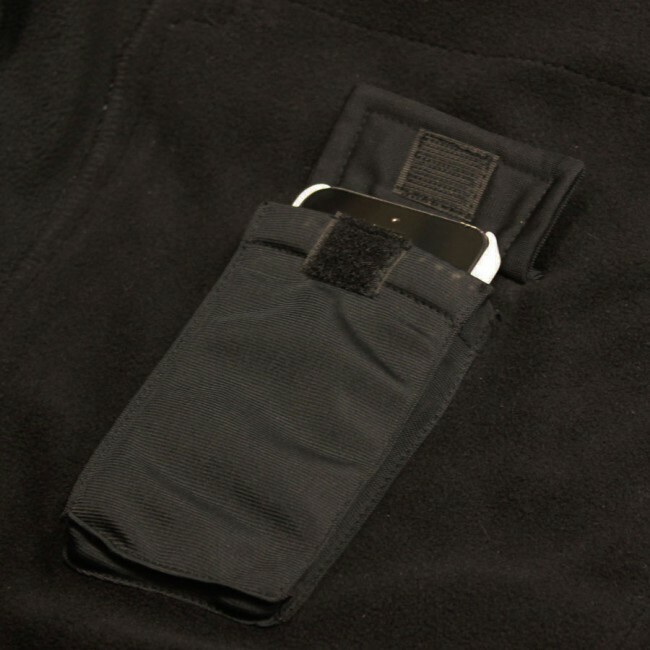 Inside micro-fleece liner bonded with a flexible outer shell material which also offers slight stretch for comfort. 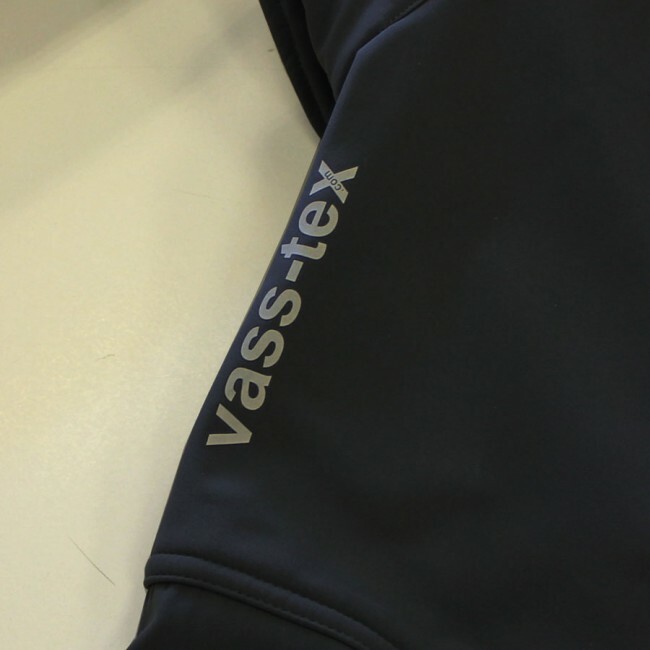 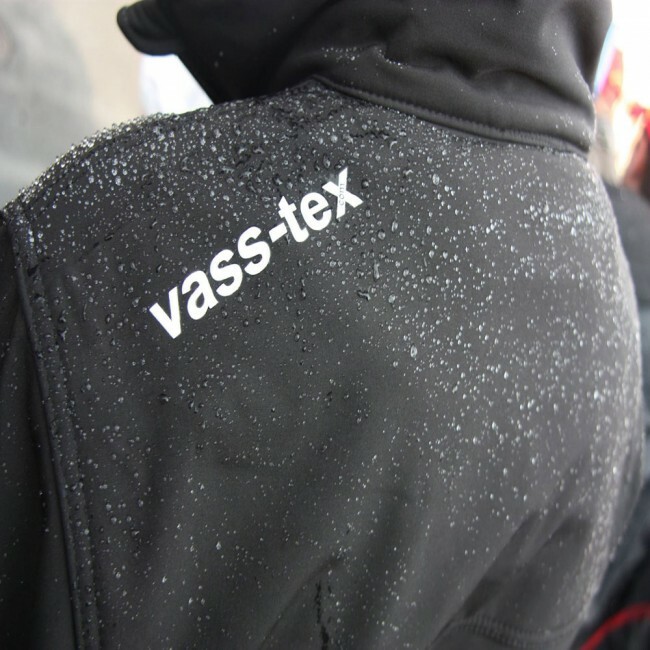 Addition team logos can be added, see Vass Embroidery and print services which are available via your Vass stockist.